Whether it is to rebuild severely worn teeth, or restore missing teeth to enhance both the appearance of your smile and chewing, the dentists at GMF Dental Centre have the experience to evaluate and prepare dental crown and bridges to the highest of quality. We use the latest in computerized technology to make all ceramic and porcelain crowns. 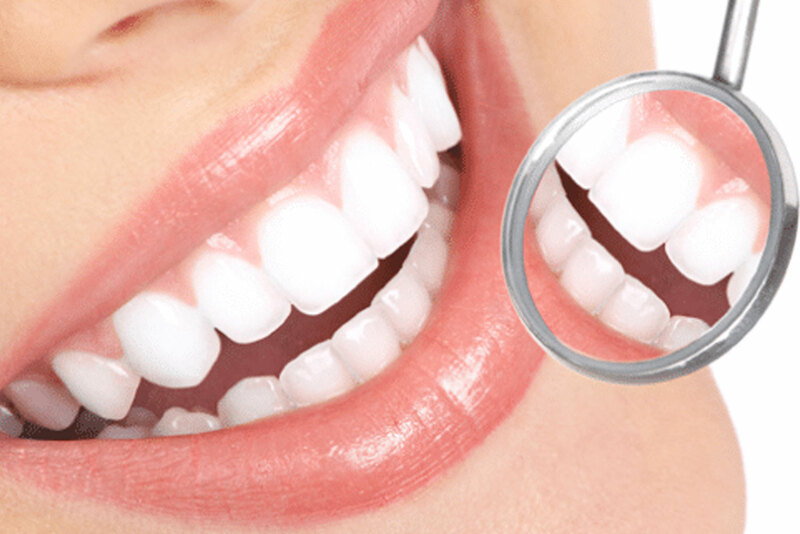 However, depending on your individual needs, our team of dentists will determine if it is more suitable option compared to traditional porcelain fused to metal and full gold crowns.